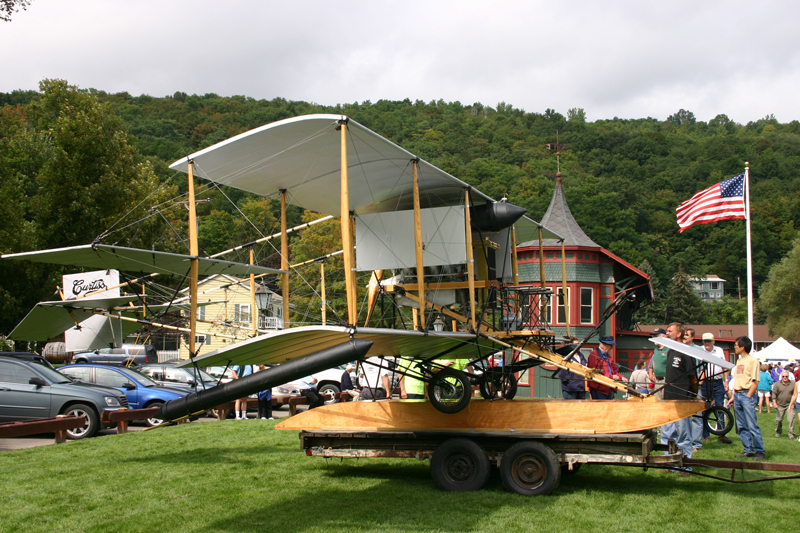 What’s Happening in the Finger Lakes this Weekend: September 15-16 2012? Oh, it’s that time of year. When the weather is just right to spend all day outside – and there is so much going on in the Finger Lakes! If you haven’t heard, we are in the midst of our Fall in the Finger Lakes Instagram Contest. If you snap photos with your smart phone, post them to Instagram and you may win a spectacular prize! Looking for some inspiration? Check out these events – they would make perfect photo opportunities. Saturday, Sept. 15 from 12-5pm: Harvest Hoedown at Montezuma Winery – Enjoy an afternoon of old fashioned, foot stompin’, country fiddlin’ music from 2 bands, a mouthwatering, down home-cooked country BBQ plus wine by the glass. Purchase seasonal produce from our farmer’s market, fresh baked goods, kettle corn plus a petting zoo and pumpkins for the kids. Fee for food and wine by the glass. Bands: The Barn Floor Groovers 12-2:30pm, Miller’s Wheel 2:30-5pm. More Info. Sunday, Sept. 16 from 4-7pm: Annual Pig Roast for Keuka Comfort Care Home at the Valley Inn in Branchport – more info. BUT THAT’S NOT ALL! 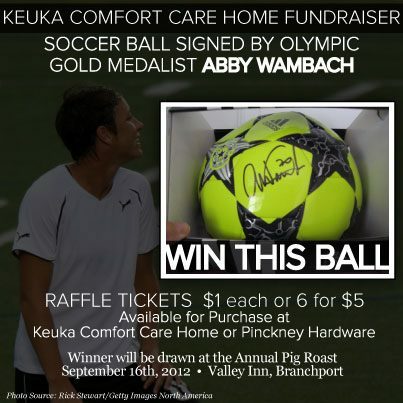 You could win this soccer ball signed by Olympic Gold Medalist (and Rochester, NY Native) Abby Wambach! Raffle tickets are $1 each or 6 for $5. Sunday, 9/16 from 1-4pm: Smartphone Photography Class at Cornell: Cell phone camera technology has improved dramatically over the past few years. Consequently more people are using their smartphones for photography, with some surprisingly good results. In this hands-on class, professional photographer Paul Schmitt will show you some basic techniques, photo apps, equipment and file management strategies that can make your phone a useful tool for serious photography. All smartphones are welcome, though particular emphasis will be placed on iPhone capabilities. The class will include both indoor instruction and hands-on practice in the Plantations botanical garden. Please bring your own smartphone to class and be prepared to discover its creative potential! Pre-registration is required. $36.00. More info and register. You not only have plenty of photo opportunities to enter into the Instagram Contest this weekend, but you can get some tips and pointers for taking winning photos! Can’t beat that.